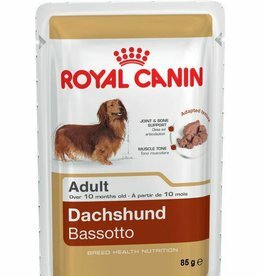 Foods made especially for certain breeds of dog. 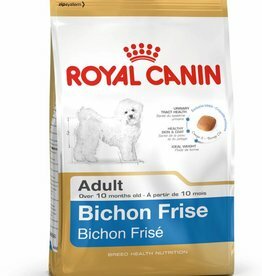 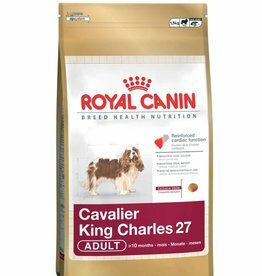 Royal Canin Bichon Frise Dog Food is a nutritious complete feed for adult and mature Bichon Frise’s over the age of 10 months. 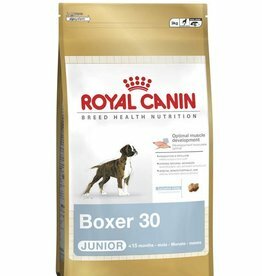 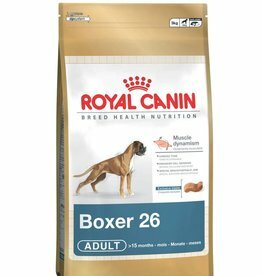 Royal Canin Boxer Adult Dog Food is a complete dog food for adult and mature Boxers over 15 months of age with a kibble designed to make it easier for the Boxer to pick up and chew. 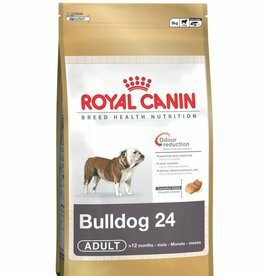 Royal Canin Bulldog Adult Dog Food is a nutritious dog food for adult and mature Bulldogs over 12 months of age Designed for the Bulldog’s unique physiology and brachycephalic jaw type. 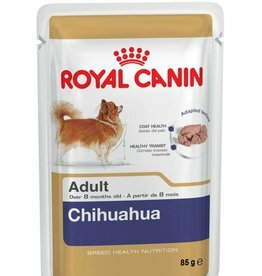 Royal Canin Chihuahua Adult Dog Food has been formulated for adult and mature Chihuahuas over 8 months old to provide the breed with a diet tailored to their requirements. 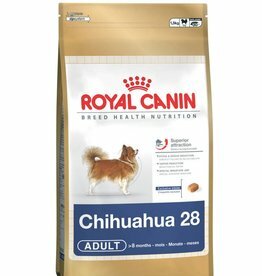 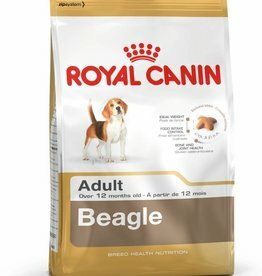 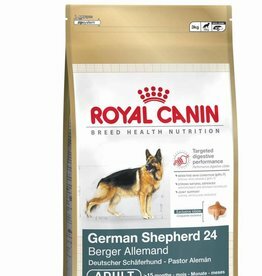 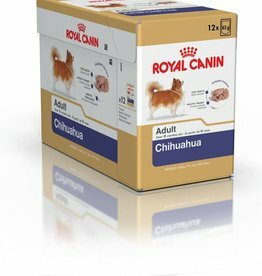 Royal Canin Pouches for Adult Chihuahua 85g. 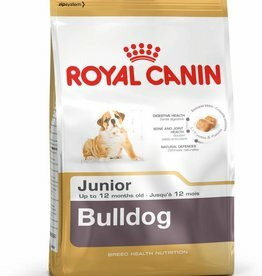 A wet food, with ingredients carefully selected to tempt the small pet. Royal Canin Pouches for Adult Chihuahua 85g. 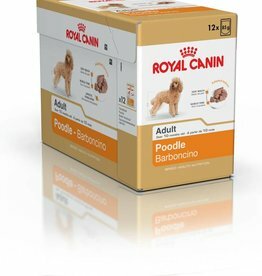 Full Box of 12. 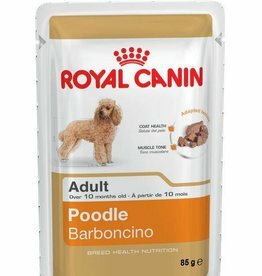 A wet food, with ingredients carefully selected to tempt the small pet. Royal Canin Cocker Adult Dog Food is a complete feed designed for both English and American Cocker Spaniels over 12 months old. 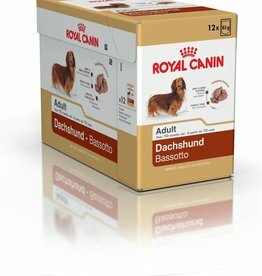 Royal Canin Dachshund Adult Dog Food is a complete dog food specially formulated for adult and mature Dachshund breed dogs over 10 months old. 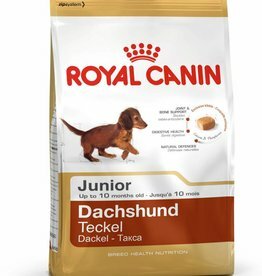 Royal Canin Dachshund Junior Dog Food is a complete dry dog food specially formulated for the junior Dachshund breed up to 10 months old. 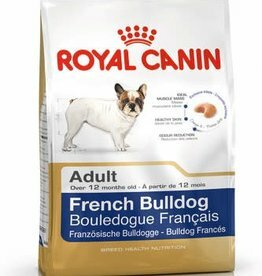 Royal Canin French Bulldog Adult Dog Food is a complete feed that has been specially formulated for the adult and mature French Bulldog breed. French Bulldog Puppy dry dog food, from 2 months - 1 year old.